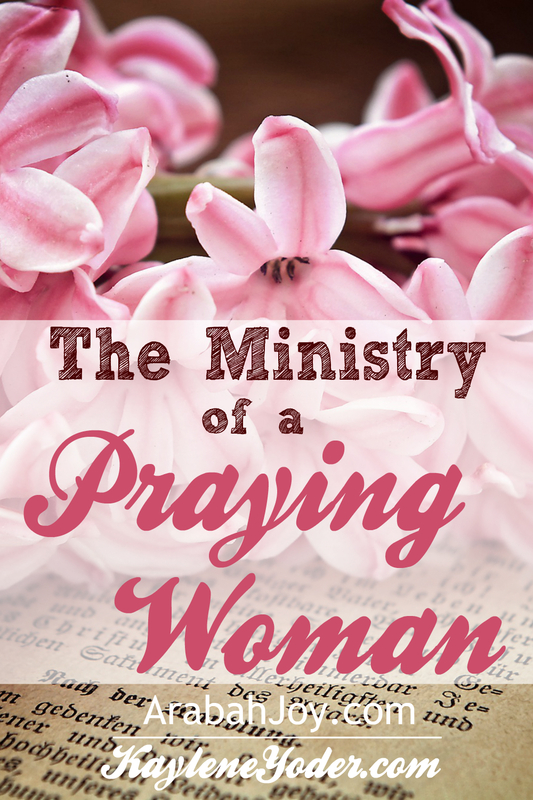 “The War Room” movie has ignited a desire in many women to pray like never before! 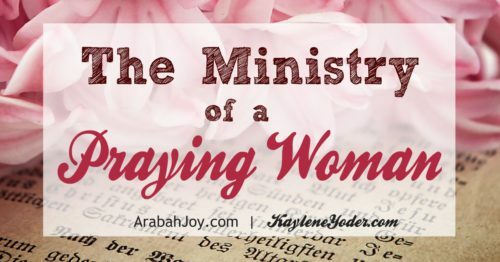 It is true that the praying woman has a powerful ministry and today, my friend Kaylene encourages us to our own ministry of prayer. Let’s do this! It bothered me how my prayers seemed more desperate, shorter and surface than what I knew they should be. As my days raced by faster and faster, I felt like I was bringing up the rear end of a herd of turtles racing uphill through the sand. The harder I tried the behinder I got, as the saying goes. And sadly, my prayers got fewer and fewer. But, while our Father hears both the prayer on the fly and the prayer on our knees, prayer isn’t meant to be something we do only when we are desperate or weary. Prayer needs to be a priority. It’s a ministry, really. One that no woman can afford to overlook. Prayer works when nothing else will. Prayer strengthens when we are weakest. Prayer brings joy when life is bleakest. Prayer is His invitation for us to pursue and nourish a relationship with the Lover of our soul, provider of life. When we pray we tap into the very power we are designed to function in. The Lord is our shepherd, our feeder. He is the source of our greatest strength. He is the fuel for our spirit, the caffeine in our coffee, if you will! Prayer is the lifeline through which we get to know Him and experience His power. He has not left us ill advised or incapable of reaching Him, either. Still other places we are shown how to pray and why to pray. 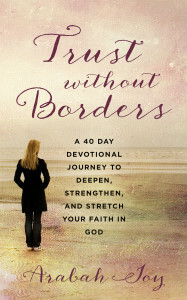 In a our homes, the hearts of it’s inhabitants is the land we need to build a wall of prayer around. Dear mamas, we need to prepare for a battle like no other. We are not fighting against flesh and blood. We are fighting against powers and darkness of the evil world. Our prayers are a mighty force in fighting for our home and the hearts in it. We may not get this parenting thing right every time. We may not have our wifely role down pat just yet, but we have the mighty sword of prayer that we can wield and wave around at anything that dares overtake us. Really, the ultimate battle is for our own faith. 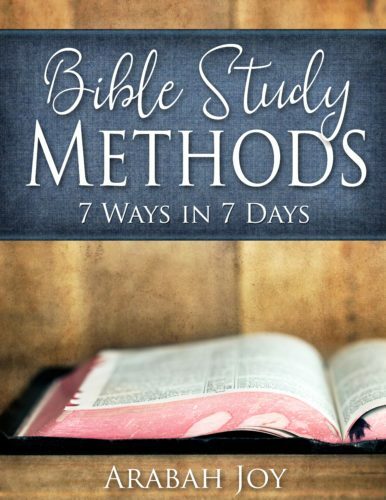 If the enemy thinks he can get to our faith by exhausting us with feelings of insufficiency and weariness, he’ll try it. If he thinks he can get to our faith or our family member’s faith by attacking our health, our marriage, our children, our home or livelihood, he’ll try it. 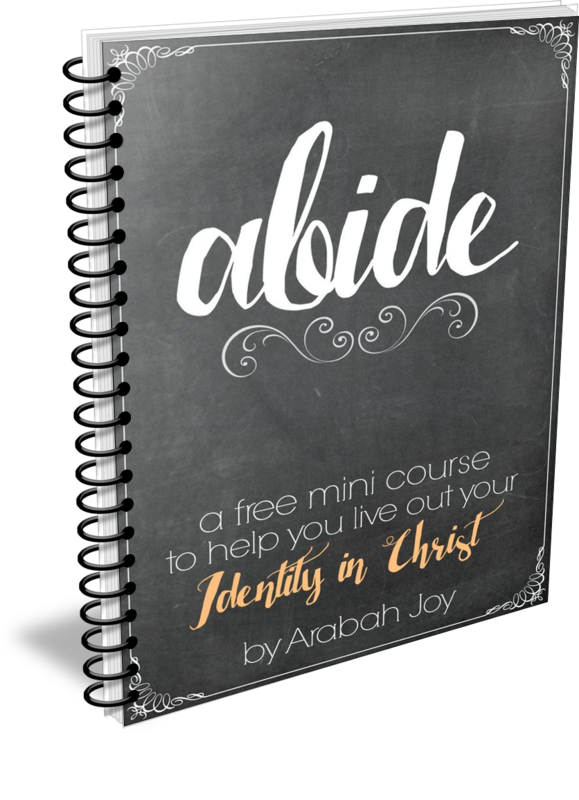 But by standing in prayer, placing ourselves in the gap through Jesus Christ, we bridge the expanse from what we are struggling with to how the Lord wants to move in our own hearts and the hearts of our homes. So, dear weary mama, get on those prayer bones and build a wall. Kaylene Yoder is just a girl with a sword, a shield and a strong cup of coffee. 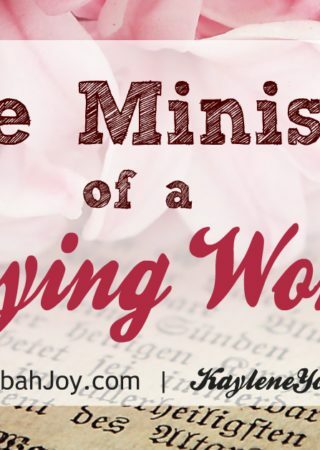 She finds her first ministry to be in her home living out her calling of wife and mother. In her spare time she writes to encourage women to thrive well in their current roles. Be it through sweet encouragement or an occasional dose of humor or spunkiness, her goal remains the same… to point women to the Lord. 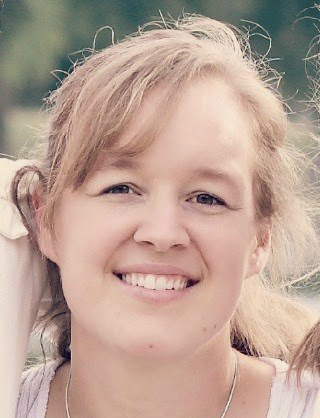 You can find her on her blog, Facebook and Pinterest. Yes!! “War Room” confirmed what I already knew, from experience and from example, about prayer. It also renewed my commitment to prayer. 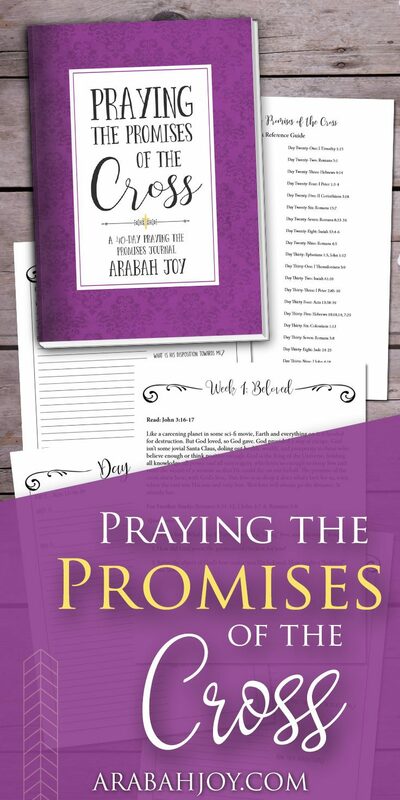 Prayer is the spiritual discipline that tends to get pushed to the back burner if I am not careful. In truth, it is the one that should never be forgotten. This is a wonderful post, Kaylene! Thanks for the encouragement!